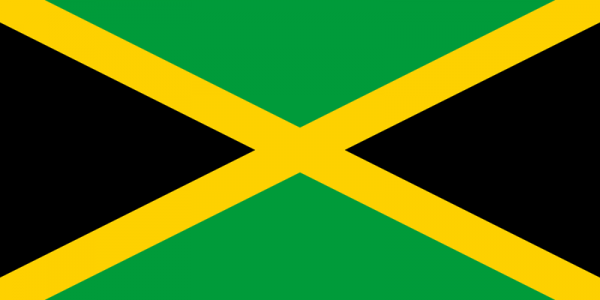 In 2011 the first container of Sun Powder was shipped to Kingston, Jamaica. 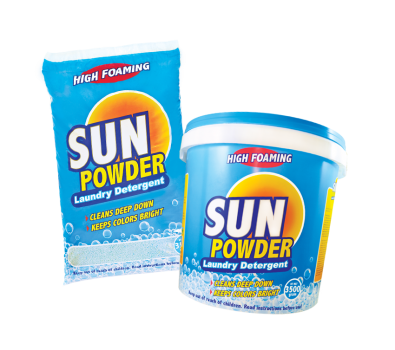 With the dedication and hard work of Derrimon Trading, Sun Powder was rapidly available in most Kingston supermarkets. 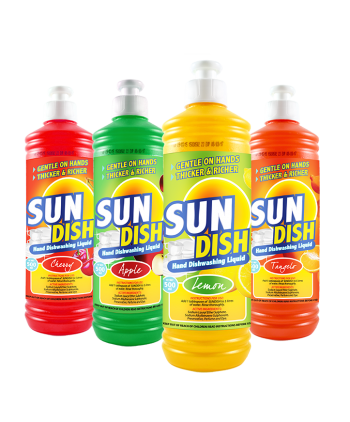 Consumers were introduced to this product and a bond was created. Derrimon Trading has shown continued growth in distribution areas and volume since the introduction and we can’t wait to see what we can further achieve together.